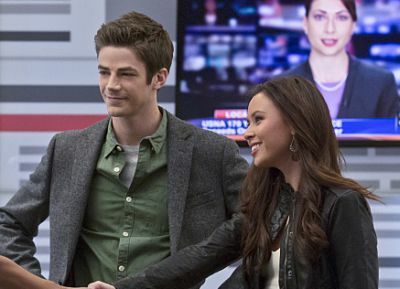 The CW has released the first clip from Episode 12 of “The Flash,” which brings us our first look at guest star Malese Jow as Linda Park. Set to serve as a love interest for Barry in the series, the character in the comics went on to become the wife of the third Flash, Wally West. Check it out in the player below! Directed by Rob Hardy and written by Aaron Helbing & Todd Helbing, “Crazy For You” is set to air February 3. 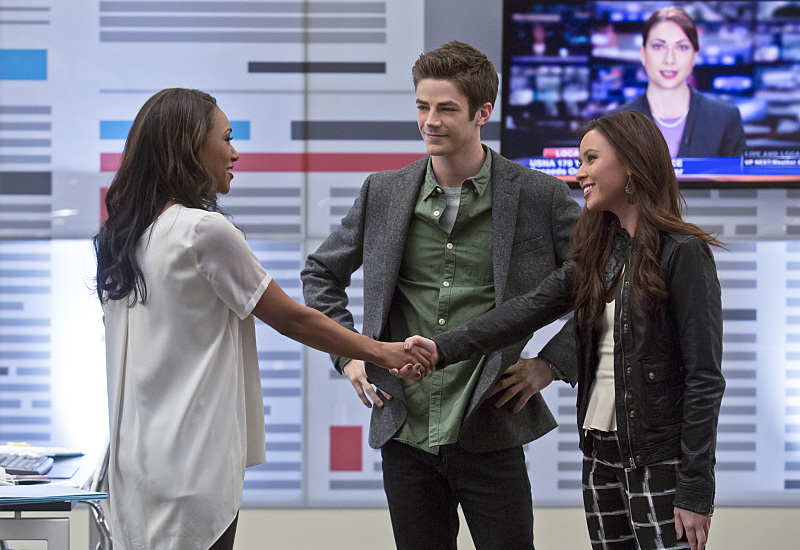 “The Flash” airs Tuesdays at 8 P.M. EST.